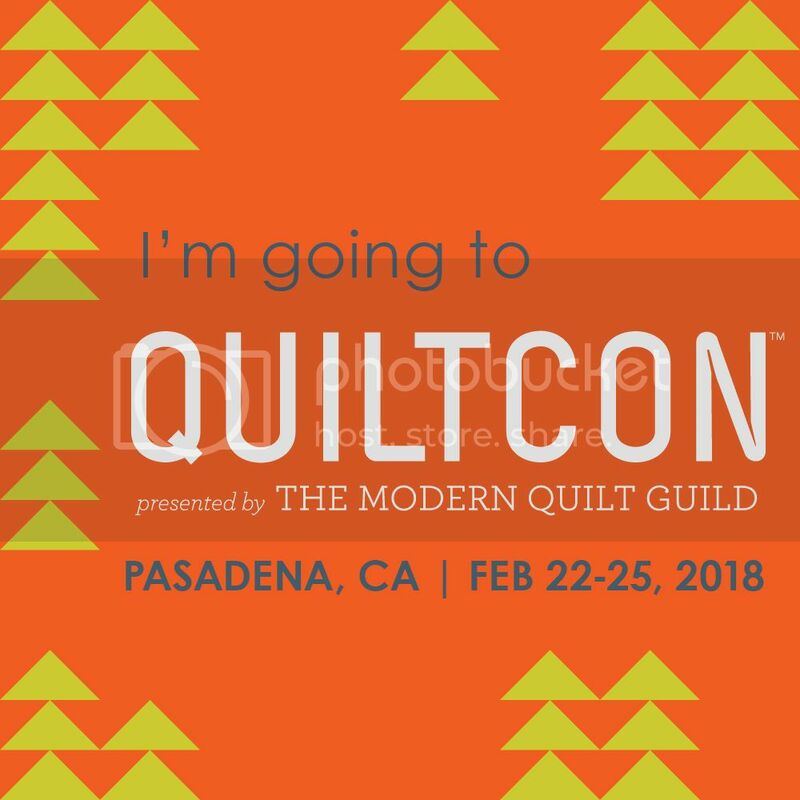 Stay tuned for further details or keep an eye on the Quiltsmith blog! This is an 8 week course ideal for beginners and continuing quilters. Each week we learn a new technique to construct a beautiful patchwork sampler quilt. Use fabrics that you love to create a traditional or contemporary quilt. Suitable for hand or machine piecing. Every Monday night for 8 weeks, 7:00pm to 9:00pm at Randwick Girls HS.